As a mud-spattered youngster, Tatja quickly realized she was different from the stone-age primitives with whom she grew up. Her insatiable curiosity and thirst for knowledge could not be quenched among them; she had to explore and learn more about the strange world she lived on. 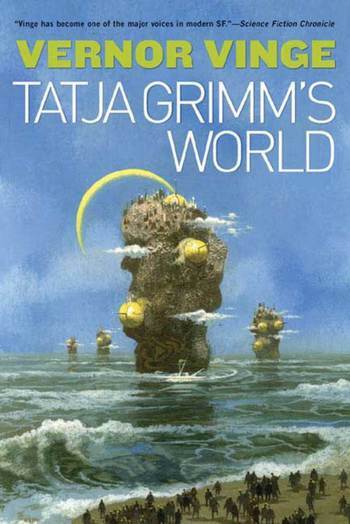 She finds the bastion of all culture, arts, entertainment and history for the entire planet, the seven-hundred-year-old science fiction magazine Fantasie, which is produced entirely aboard a gargantuan floating vessel the size of a small city. 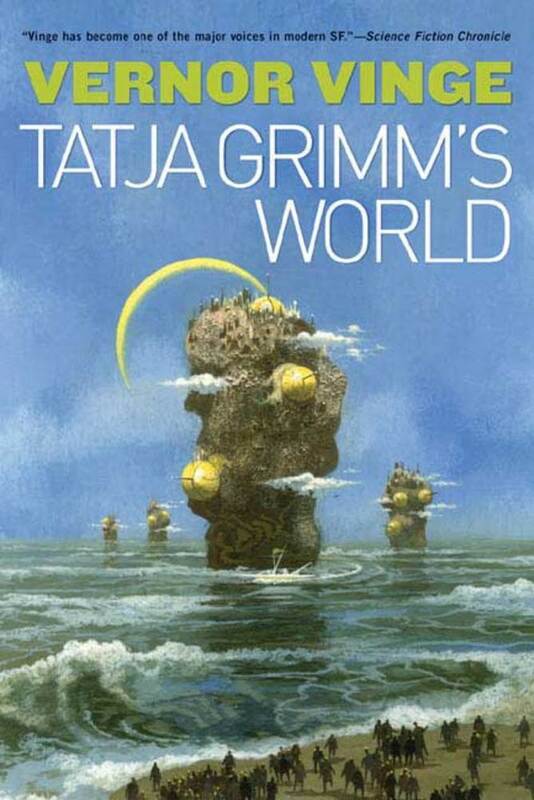 But despite the printing presses, sail-powered vessels, and mind-expanding technology, Tatja is still dissatisfied. Rising through the ranks, she finds that the people on the enormous barge are just as unintelligent as the primitives she grew up with. But others have come to the planet who not only challenge her intelligence, but offer her a tantalizing opportunity to uncover answers to mysteries that have long plagued her. But with opportunity comes risk. And if she acts unwisely, she could bring doom to the only world she knows.